Gender Diversity and Pay statistics, how long until clients of your company ask for this? Diageo started to ask for diversity information earlier this year, but the global brand director for Baileys Grainne Wafer explained that they were met with some blank faces. 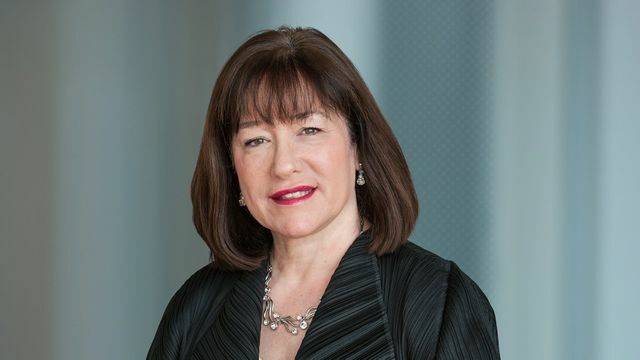 Rather than accept this position, Diageo’s global chief marketing officer, Syl Saller has written a personal letter to every one of the advertising and media agencies that it works with asking them to produce their statistics on gender diversity. This approach has been taken after Diageo reduced their median pay gap across the drinks giant’s (combined GB and Scotland business) of 5.4%, a reduction on 2017 when the median male worker earned 8.6% more than the median female worker. Our view is that requests for such information like this are going to increase. Companies that are taking diversity seriously will think long and hard about the relationships that they have with others, especially where their gender and diversity information is poor and they don’t have any detailed and practical steps of how they are going to tackle this area. Steps to improve on diversity have to take place now, otherwise companies could find themselves exposed to losses of business due to poor results in this area. Saller - gatekeeper of the advertiser's £1.8bn global ad spend - has now stepped in and requested that all of its agencies report back on diversity measures. In the letter, which was sent in the last few weeks, she asked for information including: The percentage of women in the leadership teamThe percentage of women in the creative leadershipInformation on the gender pay gapAmong those likely to have received the note include VMLRY&R (Baileys ad agency), Anomaly (Captain Morgan and Johnnie Walker), AMV BBDO (Guinness), 72&Sunny (Smirnoff) and Carat, which handles the majority of Diageo's media account in the UK and US.